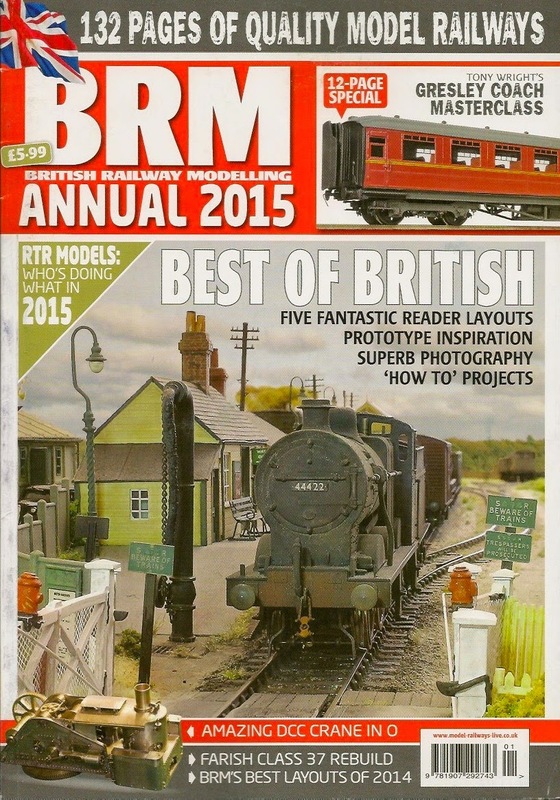 British Railway Modelling magazine has interviewed Ixion's UK Director Chris Klein for the 2015 BRM Annual. 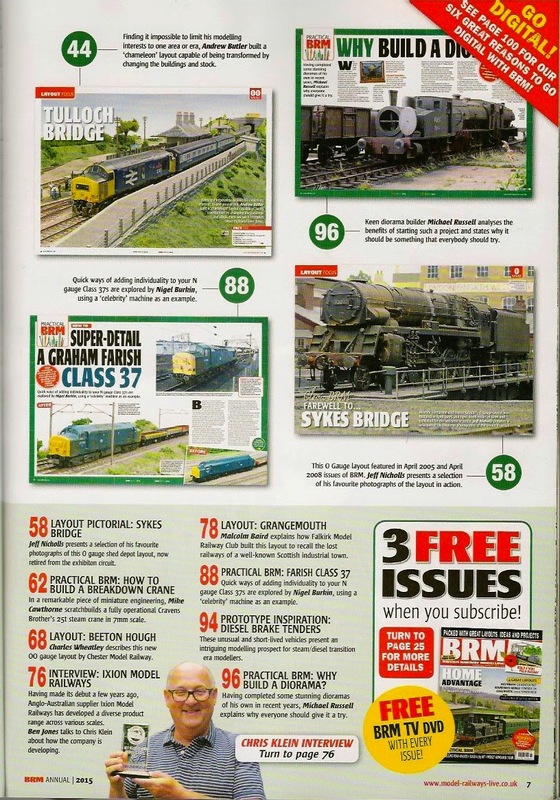 The whole issue is an excellent read, and you can get an insight into our company, and its history and plans. Buy a copy today! 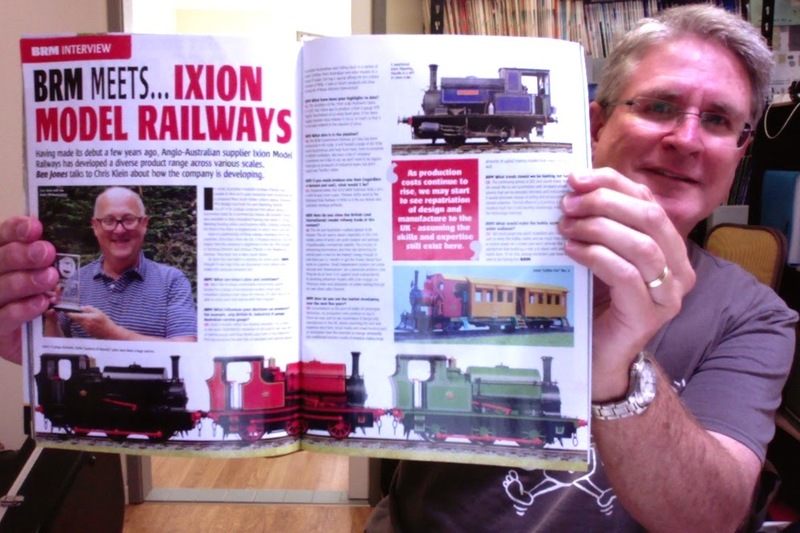 And this is your happy scribe with the magazine article, airmailed from the UK. We're on page 76!